Welcome to GIS Customs and Hot Rods! We are the Hot Rod and Custom Car division of GIS Automotive Inc. Located in Glenshaw PA, just outside of Pittsburgh, GIS Automotive has been repairing cars with integrity in our body shop since 1981. We have a great reputation as a body shop but our passion has always been building hot rod cars and custom cars. 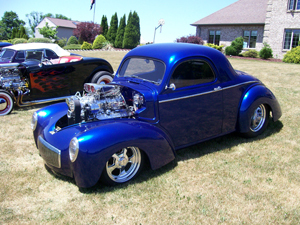 We can make whatever Custom or Hot Rod car you would like. 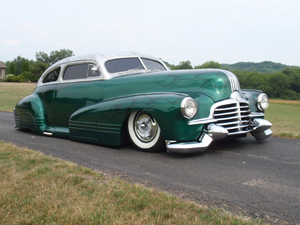 Click on the Hot Rods and Customs tab to the left for examples! Every customer that we have built a car for drives away with a beautiful car and a huge smile on their face. What can we build for you? Bring us your ideas. We can get you rolling down the road in a car that will turn heads and get attention anywhere you go.